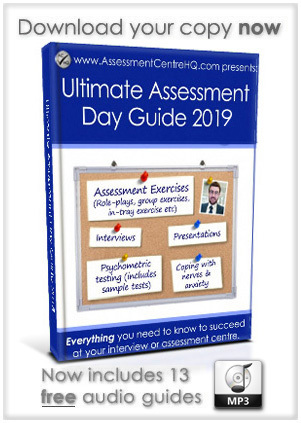 This PSNI Assessment Centre & Initial Selection Test guide includes practice tests, coaching videos, top tips & tricks and insider-secrets for succeeding in your PSNI application. Let’s get started! You can practice the PSNI initial selection test here. PSNI Online Application Form – Standard application with personal data and two short personal statements. 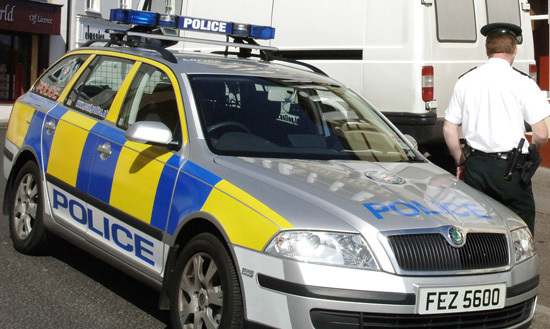 PSNI Initial Selection Test (IST) – A suite of timed aptitude tests. 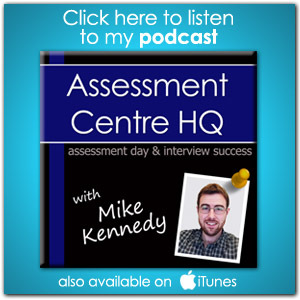 PSNI Assessment Centre – A written exercise, 3 role-plays and a situational interview. Final Assessments – Online learning, physical & medical assessment (including substance misuse test) and vetting process. As you can see, it’s a fairly robust process. This is a typical online application. You can learn more about this and submit your application here. We’re sure you’re capable of filling in your application form, so let’s press on and look at the PSNI Initial Selection Test (IST). You will be shown a paragraph of text and you must spot the intentional spelling and grammar mistakes. You need to demonstrate your ability to read quickly but with a keen eye for detail. This part of the test assesses your ability to understand written data. 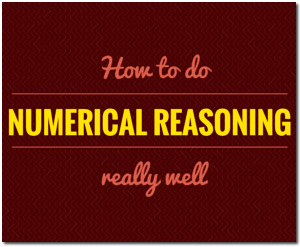 This is a classic verbal reasoning test, widely used by most large corporate employers.We’ve written extensively about verbal reasoning elsewhere on this site. For these first two elements of the PSNI Initial Selection Test you’d find a lot of value in our free guide: “How To Pass Verbal Reasoning Tests“. You will be provided with a sample of text and will be shown statements that relate to it. Your task is to decide if the statements are ‘true’, ‘false’ or ‘cannot say’. IMPORTANT POINT: Different employers use different test suppliers. This is very important when you’re taking practice tests as the style, content and format differs from one test supplier to another. 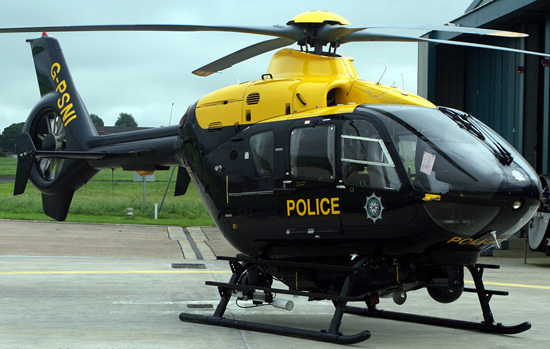 The PSNI Initial Selection Tests are made by Kenexa. You can practice the (Kenexa) PSNI Initial Selection Test here. Ok, we’d like to put something squarely on your radar: The all-conquering importance of preparation. We often get emails from people asking for help in the PSNI recruitment process. They want to know the ‘short cuts’ to success. But honestly, there are none. It’s boring, we know, but the ‘secret’ to success is simply lots and lots of preparation. You cannot over-prepare. Every minute you spend preparing will pay you back richly. Successful candidates are always better prepared than unsuccessful ones. That’s a simple fact. 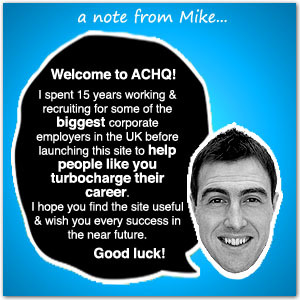 ACTION POINT 1: Practice your Initial Selection Test for 60 minutes a day for 2 weeks before taking the real thing. ACTION POINT 2: Clear time in your diary for dedicated preparation. This is focussed time, that you set aside to invest in your future. This part of the test is multiple choice. The questions will be based on a table of data. Make sure you are happy that you understand the data before you begin answering questions on it. Don’t rush. It’s vital your fully appreciate what the information is telling you before you start to draw conclusions. The candidates with the best IST scores will go through to the PSNI Assessment Centre. So let’s move on and check out what the day has in store for the top test-takers! It’s easy to focus on the exercises and the nitty gritty of the day (and we’ll do just that in a moment), but before we get into the specific exercises you need to understand one important point. The whole purpose of the PSNI Assessment Centre is to find capable people who fit the core ‘Personal Qualities’ of a PSNI police constable. In other areas of industry these would be called ‘key competencies’. These are the criteria that you will ultimately be assessed on. It’s vital that you don’t lose sight of this. You need to live and breath these ‘Personal Qualities’ throughout the PSNI assessment centre. You can find more detail on each of these Personal Qualities here on the PSNI website. ACTION POINT: Set aside 2 hours to read through the Personal Qualities and prepare an example for each one of a time in your past experience when you demonstrated those qualities. 1) It will help you internalise the language that you need to use – it’s vital you reflect their language back at them during your PSNI assessment centre. 2) These examples will be your secret nuclear weapon that you will deploy to devastating effect in your interview. 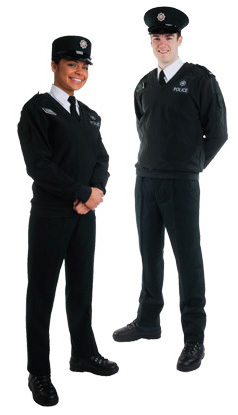 Role-plays are a daunting prospect for many candidates and at the PSNI Assessment Centre, you can expect to face three. (Yikes!) But don’t see this as a negative. At their best, role-plays can be an exciting showcase for your skills. All three role plays will look at how you deal with situations that you could potentially face in real life. Again, you need to approach these scenarios with the personal qualities firmly in mind. Knowing these qualities and more importantly, being able to show them in practice, is what will pave the path to success here. ACTION POINT: Please take our advice and practice role-plays. Get a friend or family member to help you out. It can be so hard to feel confident in these situations but it’s vital that you overcome that feeling of discomfort if you are to succeed. As always, repeated practice is the key. 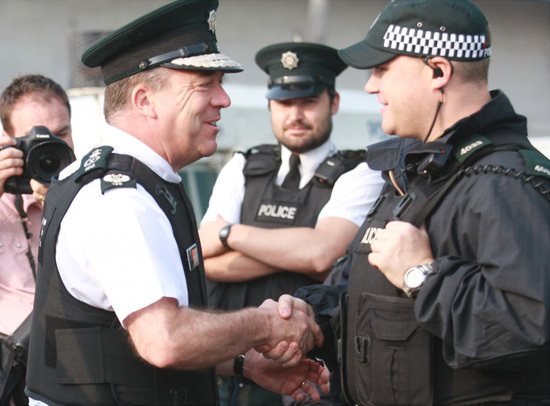 Need help with your PSNI assessment centre role-play? If you feel that you need extra help in this area you should check out our Role-Play Masterclass. It has dozens of secret tricks & top tips and includes a proven framework that you can follow to deliver a world class role-play. The interview is broken down into two separate sections. For the first, you will need to make sure that you have gone back over your initial application and in particular, your motivational statement. The interviewer will be wanting to know why you wish to join the PSNI and will be looking to learn more about you as an individual. The second part will concentrate on the Personal Qualities that we discussed earlier. This is a ‘situational interview’ so they will ask you questions that will require you to call on your previous experience. Remember this! What they really want is for you to give them an example that perfectly demonstrates the quality in question. (Hence the importance of you preparing a killer example for each of the personal qualities. Try to think of an example from your previous work history or personal life. To be able to deliver this well at your PSNI assessment centre you will need to rehearse each example dozens of times. Again, practice makes perfect. Performing well in an interview is a skill. And it requires committed preparation. There’s an entire section of this site dedicated to interview success, so head over there and get reading! The last element of the PSNI Assessment Centre is a written test. The PSNI Assessment Centre staff will assess your ability to compile a written report. You will be presented with a problematic scenario and your report must outline how best to deal with the issue. Our advice would be to firstly get a grip of what the real issue is. What is the crux of the problem? When you are satisfied that you can answer that question, then and only then begin to work out the best way to resolve it. Remember! You want to find the resolution in a way that mirrors the Personal Qualities of a police constable. Always have them in mind, they should guide everything you say and do at the PSNI assessment centre. You not only need to be able to show an understanding of the issue presented to you, you also need to show that you can compile a written report in a clear and concise manner. It will need to be well structured and like any piece of good writing, it should have a beginning, a middle and an end. If you are concerned about report writing and feel that this area may let you down, you can choose to study up on report and written exercises. There’s tons of stuff here that will help you. Your PSNI Assessment Centre is complete! You have lots of preparation ahead of you to boost your chances of success. If you only take one thing away from this guide it should be this: Practice and preparation is the key to success. Remember you are being measured and timed against the other candidates, so literally every second counts. Nothing will boost your chances of success more than repeated practice. It improves both your competence and confidence; it’s genuinely transformative for your prospects. 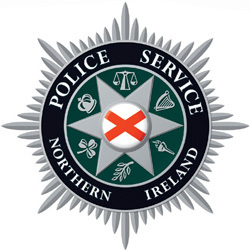 You can practice the PSNI selection test here. After the PSNI assessment centre you fill face some final assessments during the following weeks. They are: Online Learning, Physical Competence Assessment (PCA), Medical Assessment, Substance Misuse Test and you will also undergo a thorough vetting process. We hope you found this free PSNI assessment centre guide useful? We wish you the best of the luck in your PSNI Initial Selection Test and also at the PSNI assessment centre!